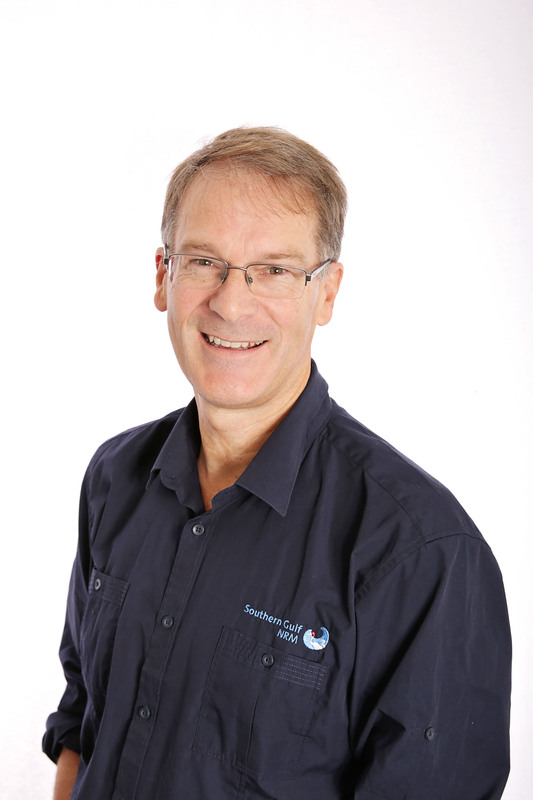 As Chief Executive Officer of Southern Gulf NRM, Andrew’s focus is on ensuring high standards of management and governance at Southern Gulf NRM; ensuring good engagement and communication with members and the wider community; and building NRM partnerships and projects that will attract investment for the benefit of the region and its communities. Andrew has worked in diverse senior management and leadership roles in natural resource management and related fields in North Queensland and Victoria for more than 20 years. He holds Masters Degrees in Environmental Management and in Public Administration. Maree has managed the SG NRM business and finances for the past ten and a half years. She is also the company’s Public Officer and is the second longest serving employee at SG NRM. Prior to her time at SG NRM, Maree worked in similar roles within Local Government and a private Accounting firm. Maree has extensive experience in Accounting and financial management, Human Resources, Administration/Operations together with Governance experience in the Not for Profit area. 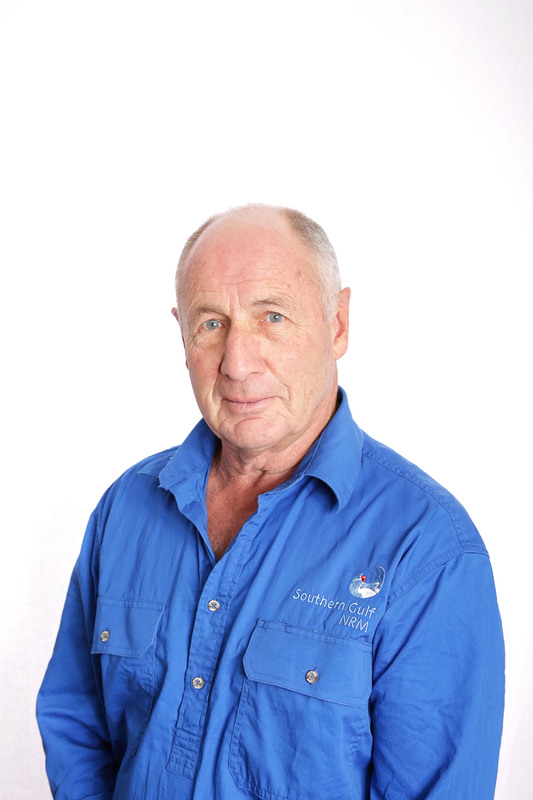 Charles has worked at Southern Gulf NRM for 17 years in a range of roles. As Project Coordinator, his main activities include implementing weed management and critical habitats programs across the region. Charles graduated with a Bachelor of Science (Forestry) from the University of Melbourne. Before moving to Queensland in 1999, he was employed as a forester for 24 years in Melbourne Water Corporation’s water supply catchments and prior to that as a Resources Forester for two years in the Northern Territory. He is a member of two Landcare Groups – Gregory River and Mount Isa – and voluntarily participates in weed control activities with both groups. 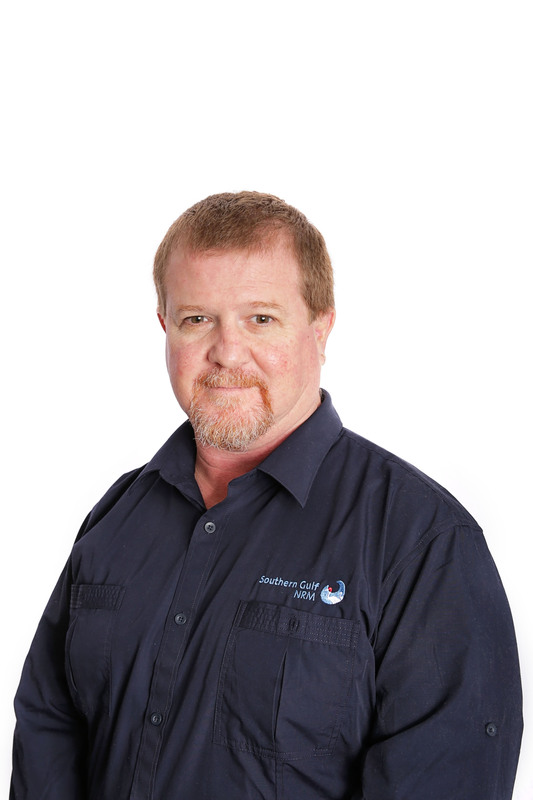 Steve joined the Southern Gulf NRM team after completing his Environmental Science Degree at James Cook University as a mature age student in Cairns. His studies included learning the fundamentals of Geographical Information Systems (GIS). Since then, Steve has joined the Southern Gulf NRM team as the GIS Officer. 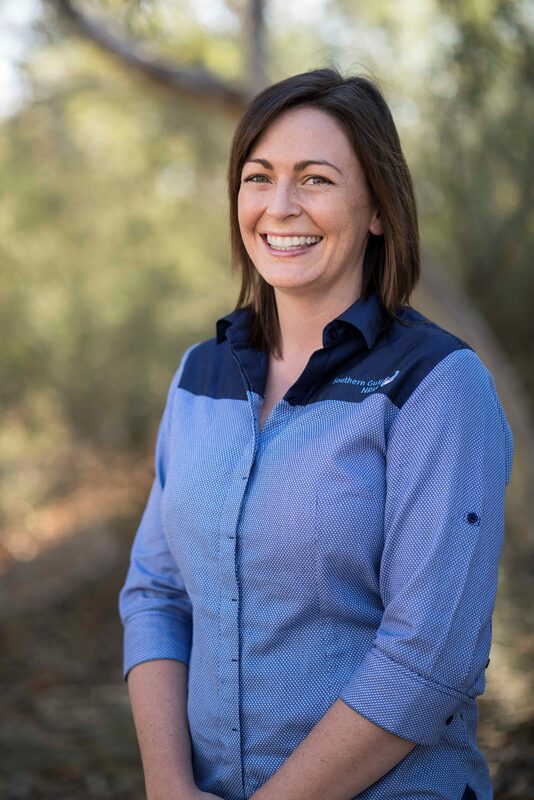 Pru joined Southern Gulf NRM from a rural background based near Richmond and brings a wealth of experience from her time working in the cattle industry over the majority of her life. 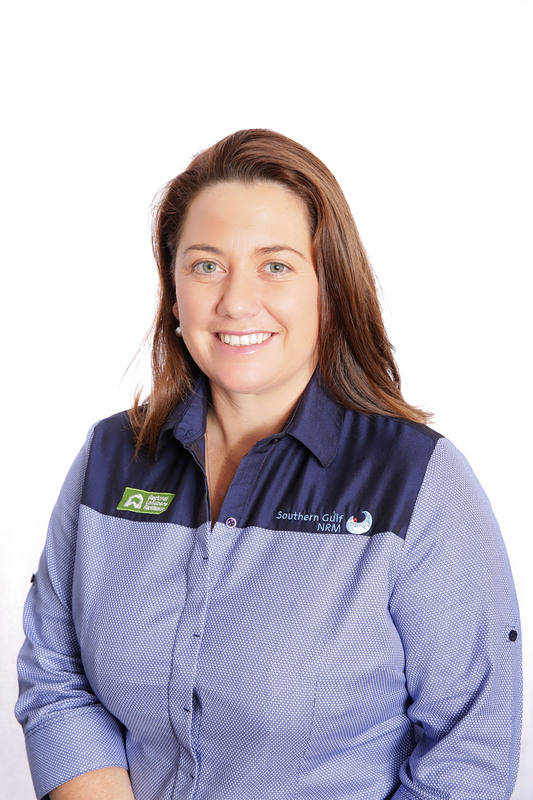 Her role is to support and facilitate activities & growth within Landcare. Working closely with Land Managers, Indigenous and other community’s producer groups & councils Pru will support the adoption of Sustainable Land Management Practices and the protection of our landscape within the Southern Gulf Region. Kayler has joined the team as the new Environment and Heritage Officer. She graduated from James Cook University with a Bachelor of Science majoring in Natural Resource Management. 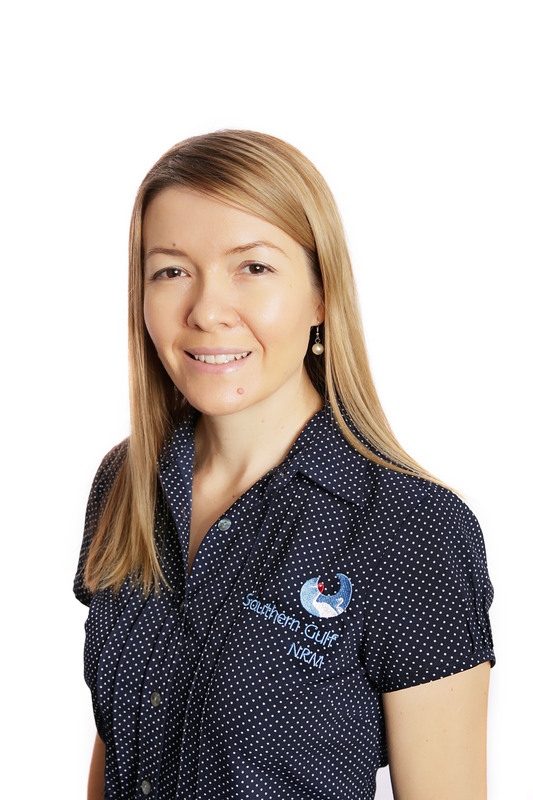 Prior to moving to Mount Isa, Kayler worked in the Oil and Gas Industry throughout Australia as an Environmental Scientist. Her role with Southern Gulf NRM focuses on sustaining the region’s natural and cultural environment. Anne works with Rangelands stakeholders, focused on the Pastures Partners program. Anne worked a few months at Barkly Tablelands NRM group, based in Tennant Creek before moving to Mount Isa, March 2017. 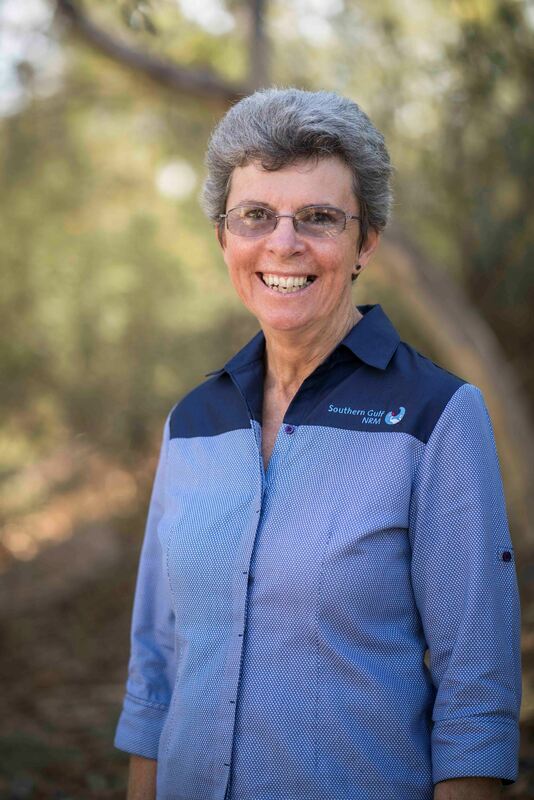 Previously Anne worked for an agricultural organisation that collaborated with the Fitzroy Basin Association (a similar NRM Group to Southern Gulf).